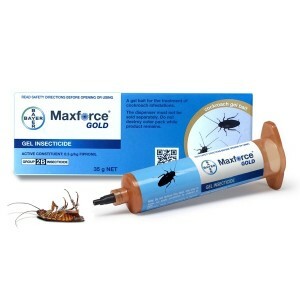 Mosquito repellent clothing is impregnated with an insecticide which kills mosquitoes and other insects when they come into contact with materials that have been treated. 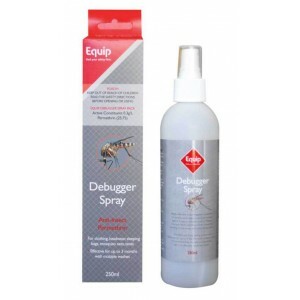 Insect Shield is a brand of permethrin treated clothing that provides effective and odourless mosquito protection. 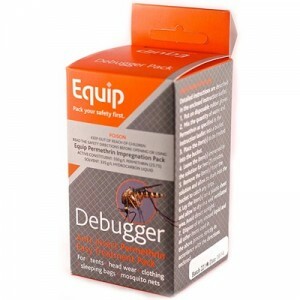 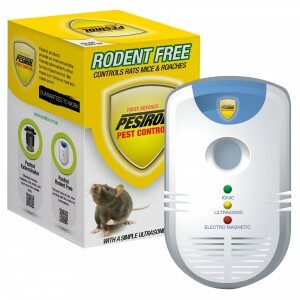 Also available is the Equip Debugger permethrin treatment packs for clothing, headgear, sleeping bags, tents and mosquito nets. 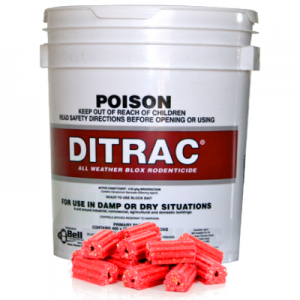 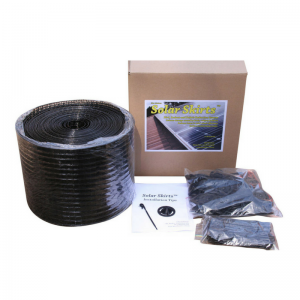 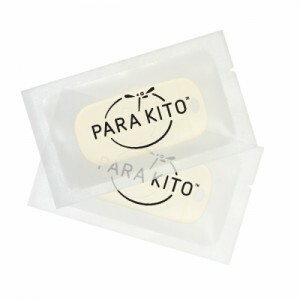 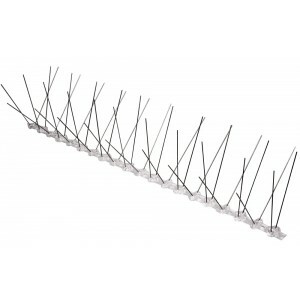 We also have the world renowned Para'Kito range of mosquito repellent bracelets and clips. 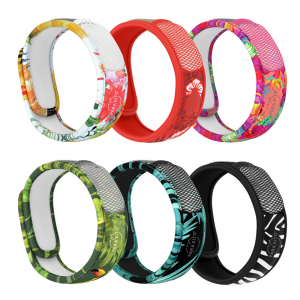 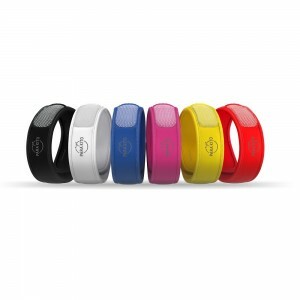 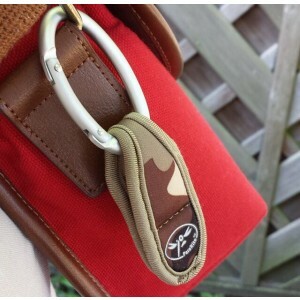 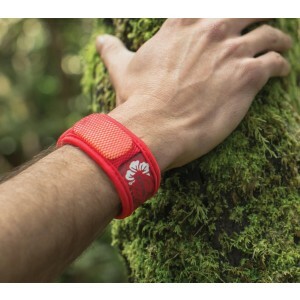 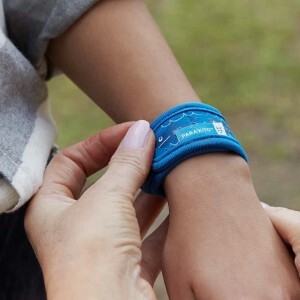 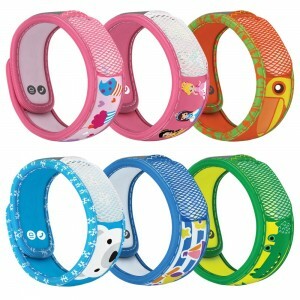 These are fun and stylish insect repellent bands which can be worn on the wrist or ankles or even clipped to a backpack.